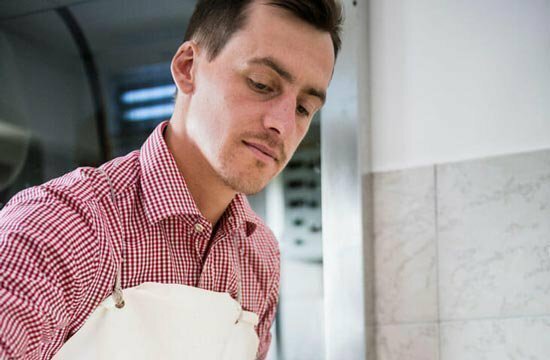 In our dairy production, Junior Johannes has been producing various types of dairy cheese and other dairy products for more than 10 years. Those who have once enjoyed and have tasted the ripened or fresh alpine cheese, will push the bar a good bit higher in taste sensations. 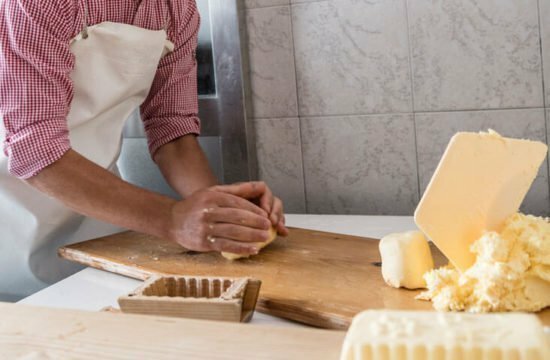 Crafted cheeses and butter are food, not just aliments.  Kreuzwiese’s cheese is made from pure weeds milk, naturally without silage. The milk output of our animals is in the background, what counts, is the quality. 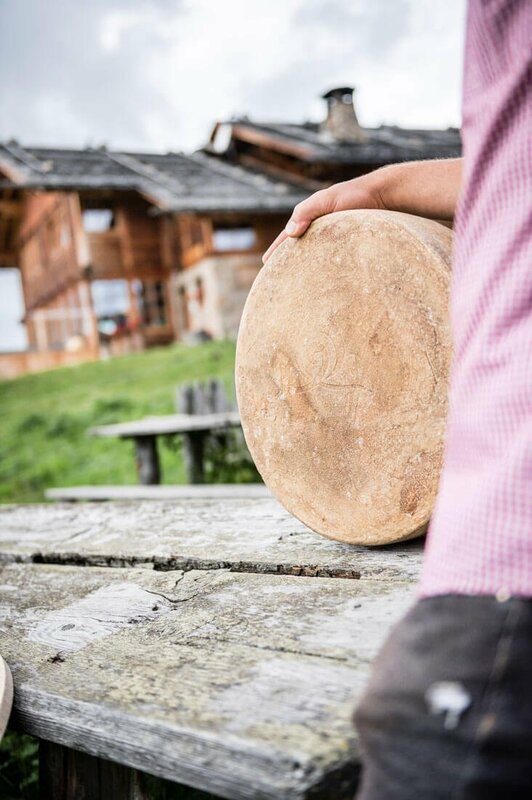 That is why it is not surprising that you can taste from the cheese the abundance of alpine herbs. Our alpine milk and the resulting products therefore also contain valuable nutrients, such as healthy omega-3 fatty acids. In addition, the milk of our brown cattle is more digestible and easier to digest than conventional milk. The basis of a hearty and spicy alpine cheese is, of course, the milk. 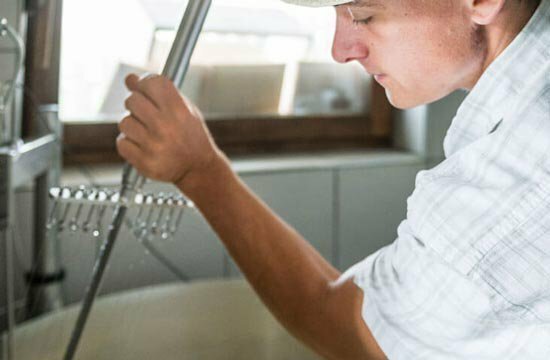 We sit directly at the source and use exclusively fresh alpine milk from our cows in our alpine dairy. 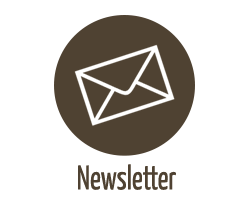 In manufacturing we adhere to the old traditions passed on from generation to generation and combine these with new knowledge and modern-day hygienic standards. 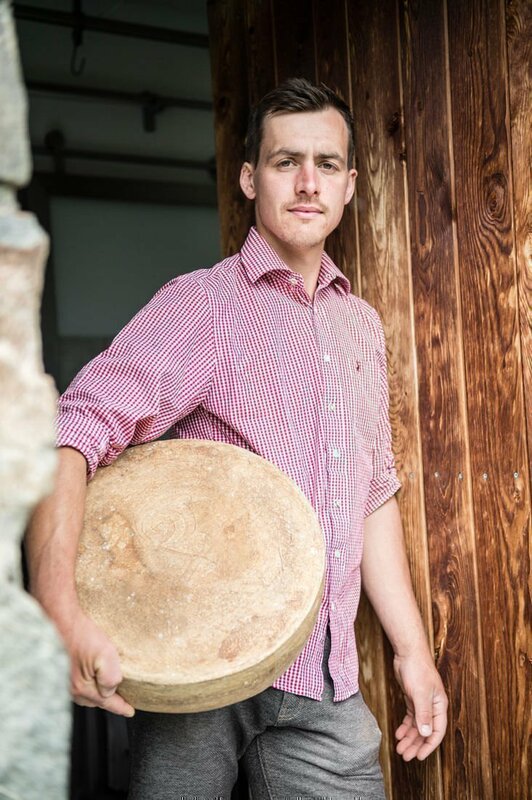 Johannes, our eldest son, is an alpine dairyman of passion. 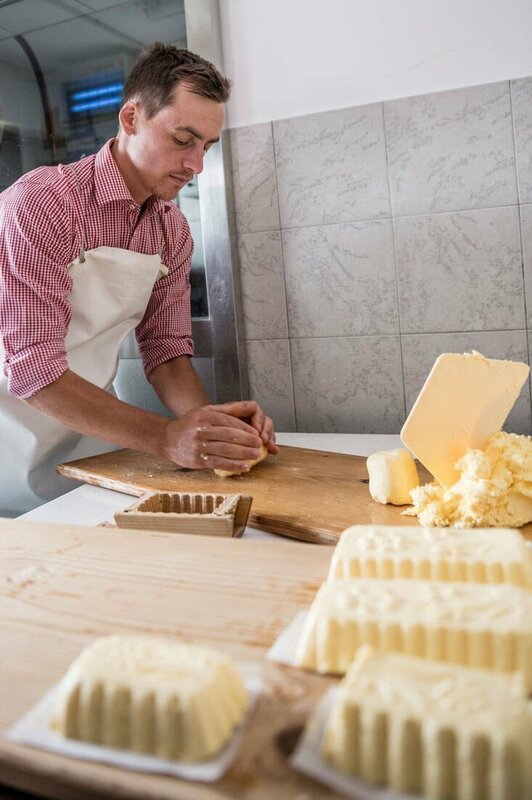 For him, the cheese production is a real matter of heart, which he runs with great professionalism. 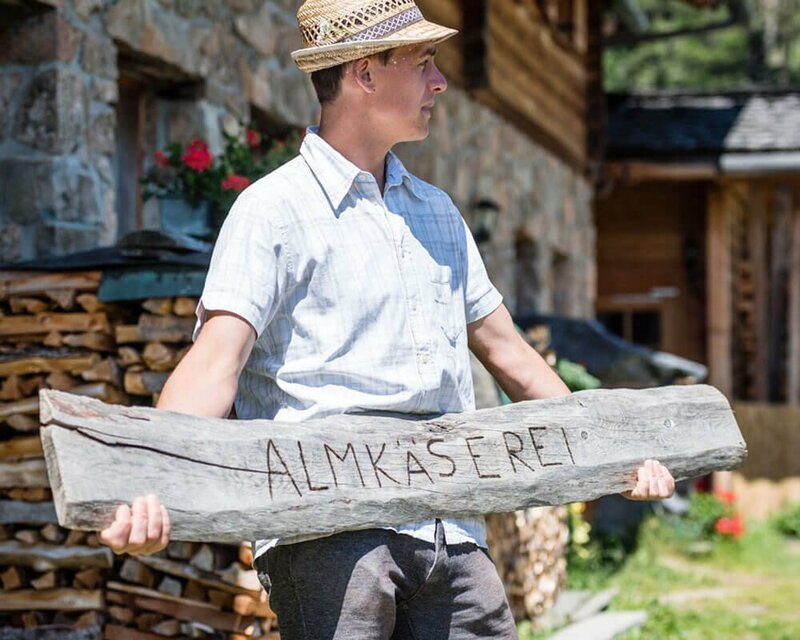 It is fascinating to see how Johannes transforms our valuable alpine raw milk into traditional cheese specialties for which the Kreuzwiesen Alm is famous. 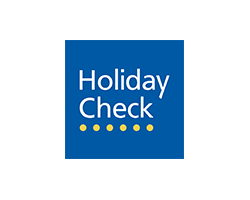 You can look over his shoulders during your holiday! 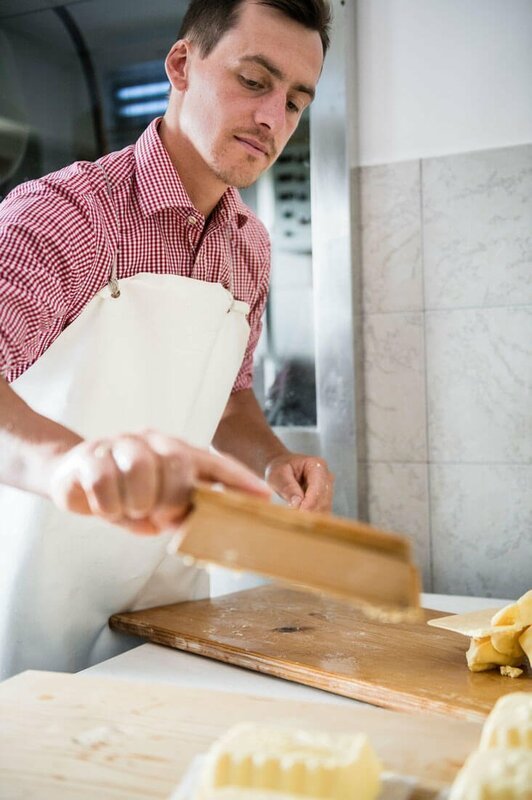 Johannes got the high art of cheese in his training as a chef, the old recipes were handed over by the grandparents. The guests of the mountain hut on the Kreuzwiesenalm in Lüsen naturally benefit from the cheese dairy. Yoghurt, butter, farmer’s cheese and of course different types of cheese are freshly served daily. 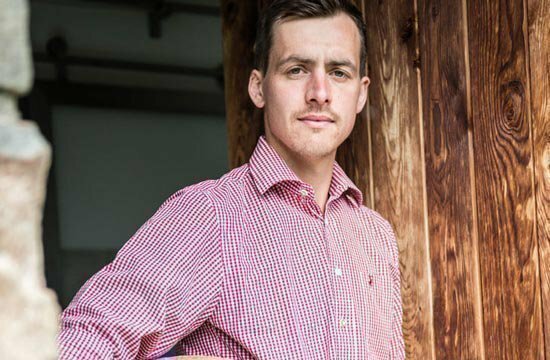 And since no one knows better the individual quality of the cheese varieties than the person who produces them, Johannes is also an excellent guide and seducer of the gourmets, who visit us. 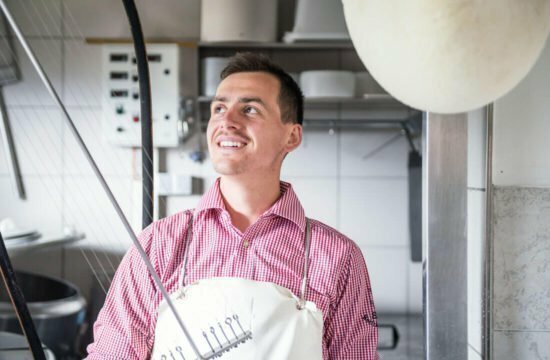 As a certified cheesemaker, our alpine dairyman recommends the best matching wines and other beverages to the cheese plate: a feast for the palate. 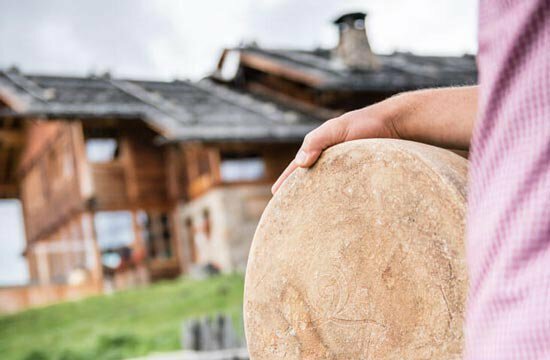 All the alpine cheese varieties reflect the hearty and unadulterated taste of South Tyrol, the terrain of the Lüsner Alm! 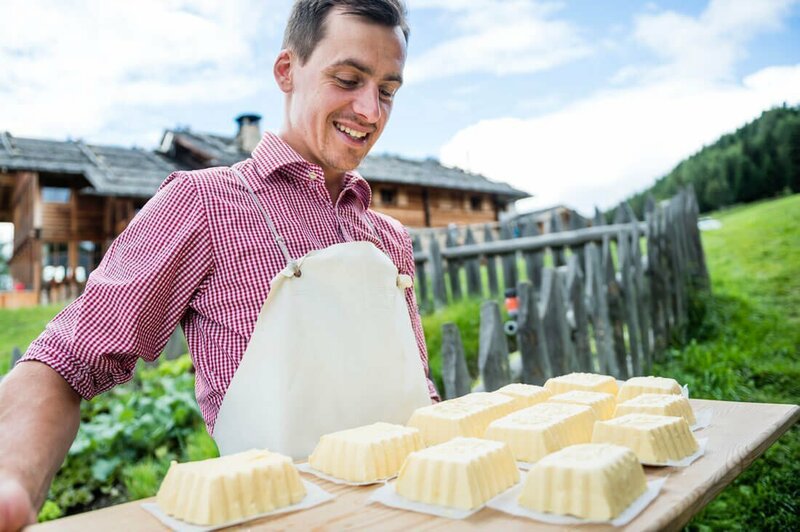 Enjoy a variety of alpine cheeses such as fresh, soft, sliced cheese, mountain cheese or the typical graukas and the Ziggolan from our cheese dairy. Johannes develops a special ambition when it comes to composition of new taste experiences. 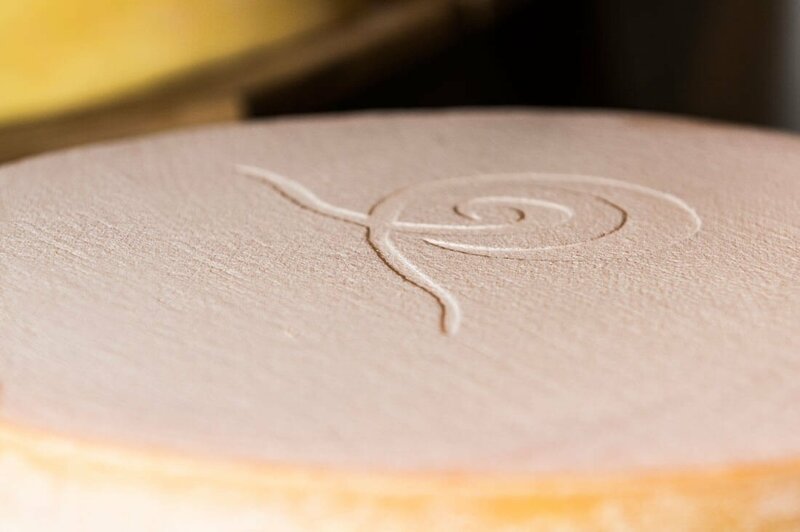 Some special details are the same for all Kreuzwiese’s alpine cheese: exclusively the use of natural, “unpumped” alpine milk, natural rennet and mountain spring water. 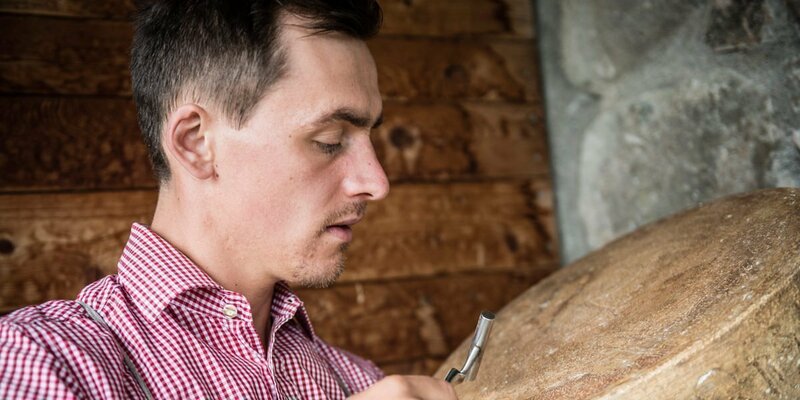 Hand care is carried out without chemical additives and the loaves ripen on massive mountain spruce boards in the natural cellar, without any artificial air conditioning. Our cheese varieties bear the quality seal of the Roter Hahn. 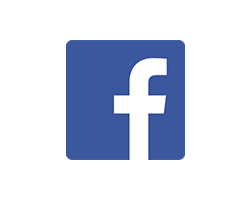 The Roter Hahn stands for genuine and honest quality from the farm. The quality of our products is ensured by checks and tastings. Typical sour milk cheese made from raw skimmed milk. Mostly matured and greasy. The particular taste is best enjoyed with onion, vinegar and oil. The ancestor of the dairy art in Luson. Sour milk cheese made ​​from skimmed alpine raw milk. Cone-shaped, with a particular and intense flavour on the outside, the curd heart is pasty and dry. Maturation: approx. 2-3 weeks. It is traditionally eaten with mountain butter, but in recent times also with onion, vinegar and oil. 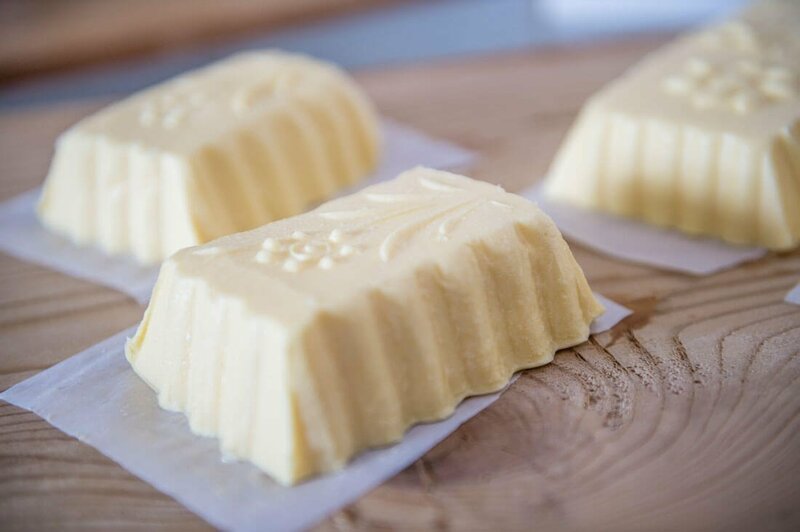 Refined, mild and refreshing – the Kreuzwiese cream cheese. Ideal with salad, a fresh summer experience. Not ripened rennet cream cheese. Initially mild aromatic sour, but soon pronounced racy – the “Woachkas” made of alpine raw milk. Irregular natural rind, with light mould, 20-60 days maturation in flat small loaves. Tasty cheese made of raw milk, savoury and slightly bitter flavour, first slightly sour, later spicy full-bodied. Maturation: 50 days to 10 months in small 2 kg loaves. “Lissna Almkas” with stone pine needles, treated with stone pine oil. The stone pine gives the “Almkas” a very interesting bitter-resinous wood flavour. Spicy, savoury hard cheese made from partly skimmed alpine raw milk, full-bodied, strong flavour. Maturation 10-16 months, large loaves, handmade. Natural rind, greased, soft crumbly dough, sparse holes. Not for nothing our popular cheeses have been awarded prestigious quality seals such as the Roter Hahn and awards – such as the Sennerharfe in silver. They are an expression of our strong connection with nature in dealing with our cows, our craftsmanship, but above all with our love for the tradition. What was a delicacy in former times is now even more so. And the secret of their production is carefully kept by us and passed on from generation to generation. 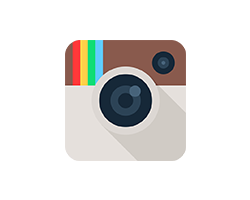 We would be pleased to show you how this is done in practice by taking a guided tour through our dairy farm. 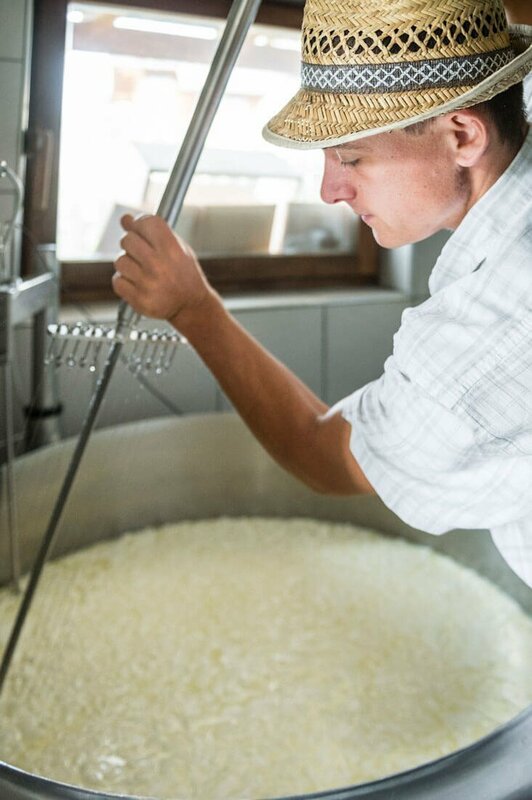 We will take you on a journey into the world of the mountain farmers, which leads you into the stable, to the animal feeding and to the machineries, in which delicious cheese actually originates.